Warning: this week's post may whet your appetite for a great new ride. 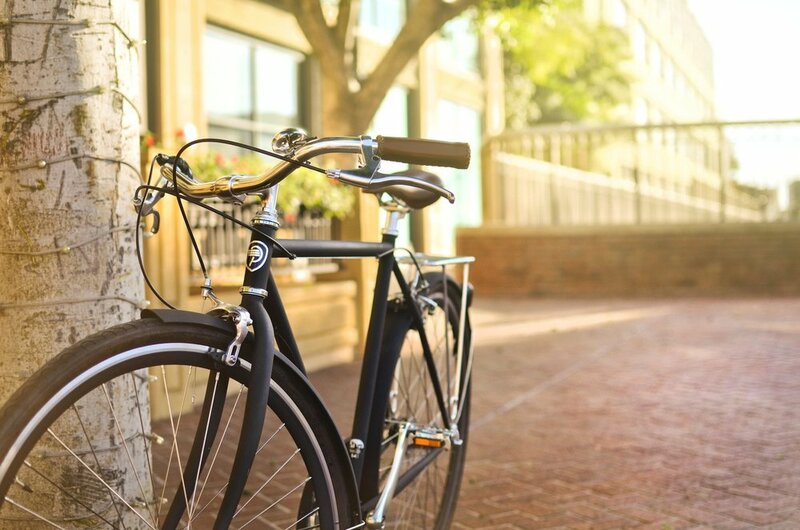 One of the brands we're excited to bring to London is Pure Cycles. They're a new company out of California with a mission to get more people on bikes. The way they want to do that? Build beautiful bikes at an affordable price. We can get behind that idea. Founded by a small group of childhood friends, they're making an impact by creating great bikes for people like you! Initially we'll carry three styles: the Step-through, the Classic, and the Urban Commuter. They're perfect for getting around, simple to maintain, and look fantastic! But don't take our word for it. Come in for a test ride, we'll be open soon! Heels to Hoodies: CycloFemme 2017!